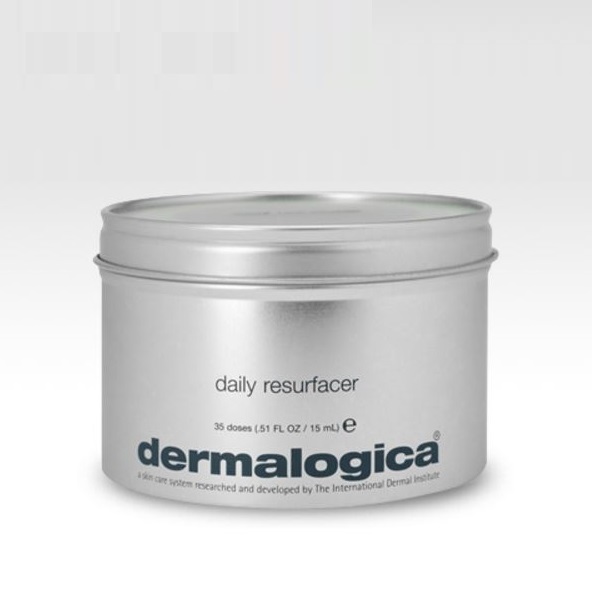 Dermalogica is an American personal care company headquartered in Carson, California. 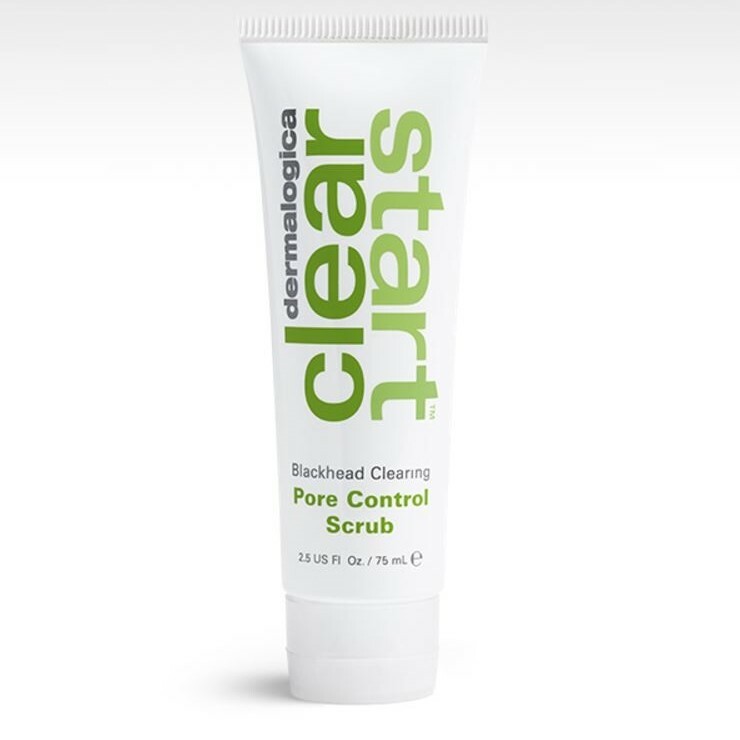 Its product portfolio includes cleansers, exfoliants, toners, masques, eye treatments, and moisturizers, as well as an acne treatment line for teens. 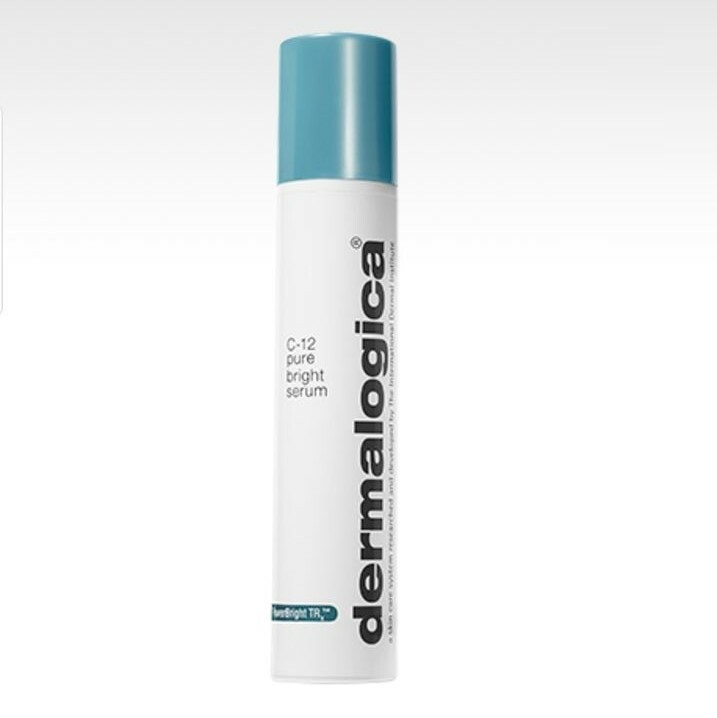 Dermalogica has primary operations in the United States, the United Kingdom, Canada, Australia, India, Pakistan and Ireland and is sold in more than 80 countries worldwide.